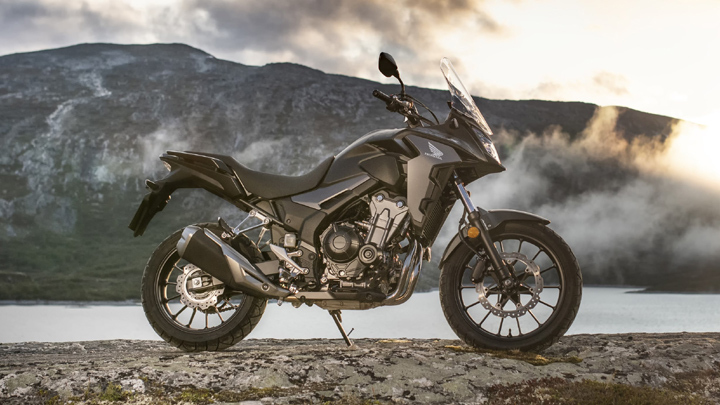 The photos pretty much speak for themselves: Honda’s new motorcycle lineup is one of this year’s scene-stealers at the EICMA Motorcycle Show in Milan, Italy—and with new releases like the CB650R, we can see why. 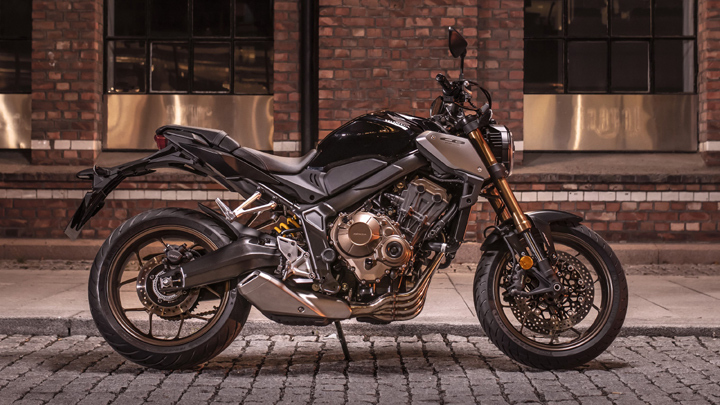 The CB650R is a ‘Neo Sports Café’ middleweight motorcycle that mixes traditional café-racer aesthetics with few futuristic, minimalist design cues. 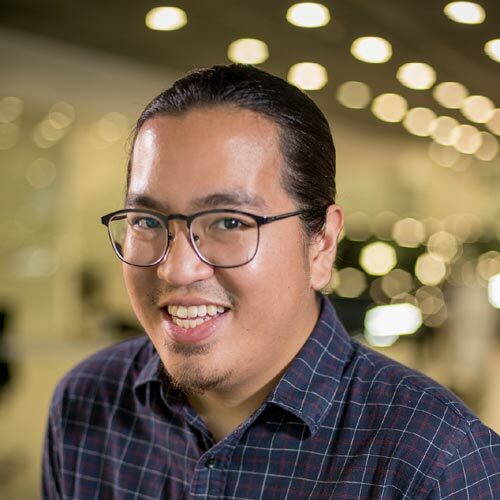 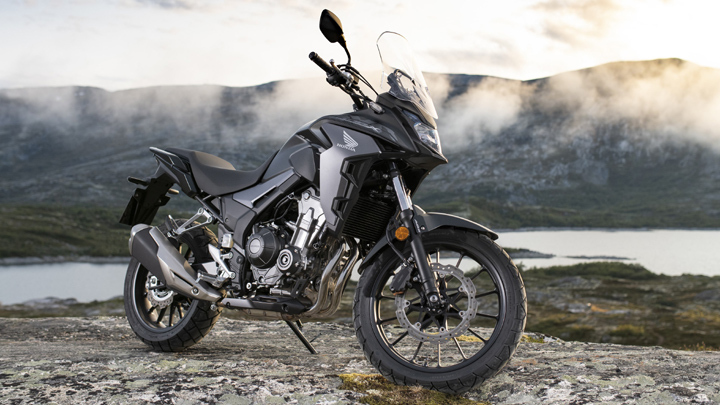 The end product is an attractive, premium-looking two-wheeler with an exposed four-cylinder engine and a modern-classic vibe. 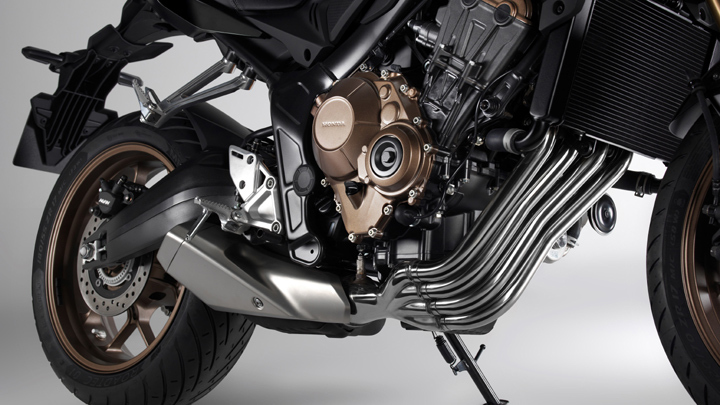 Its fuel tank is beautifully sculpted, and it comes with 41mm upside-down ‘Separate Function’ forks and radial-mount four-piston front brake calipers. 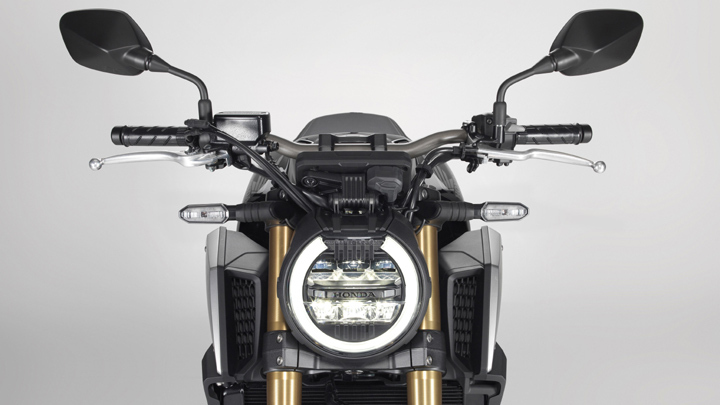 Plus, the headlights application is one of the nicest we’ve come across in a motorcycle. 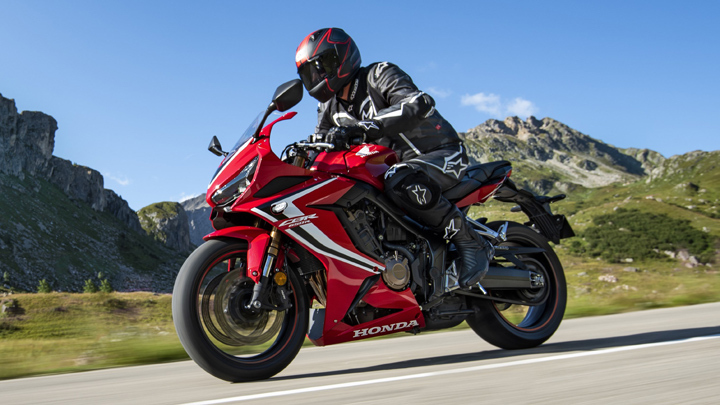 Meanwhile, the CBR650R is a middleweight entry with sharp looks and a sportier disposition. 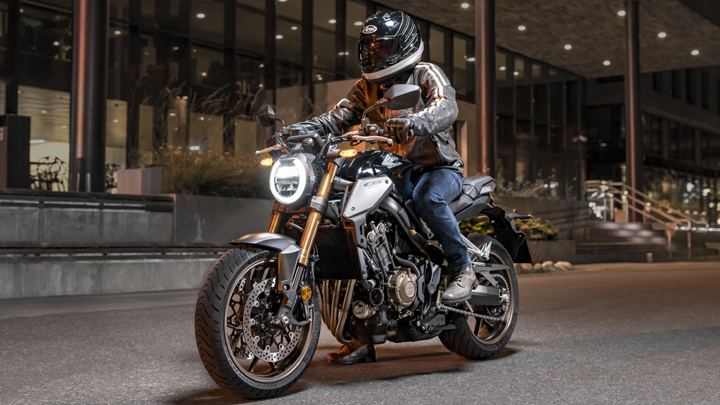 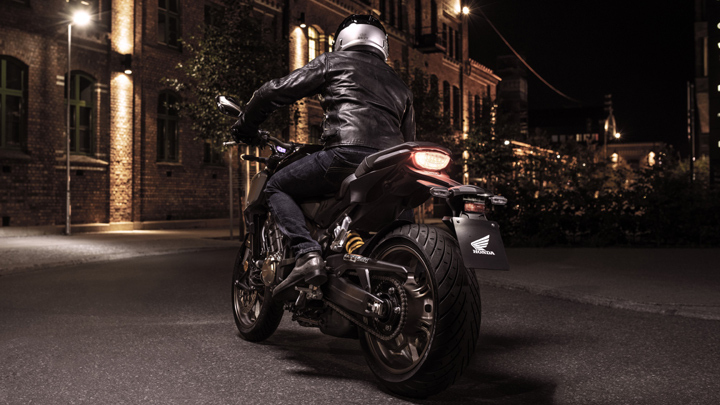 Its aggressive lines, extended side fairings, shortened rear section, and narrow dual LED headlights provide it with a modern flair that not many motorcycles in its class possess. 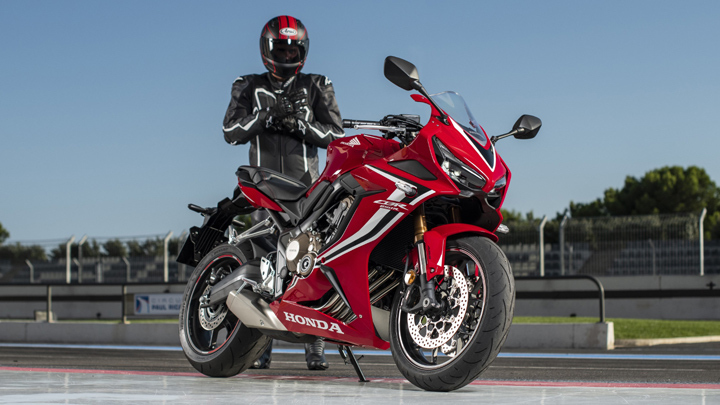 Honda also took EICMA as an opportunity to introduce newer versions of the CB500F, the CBR500R, and the CB500X. 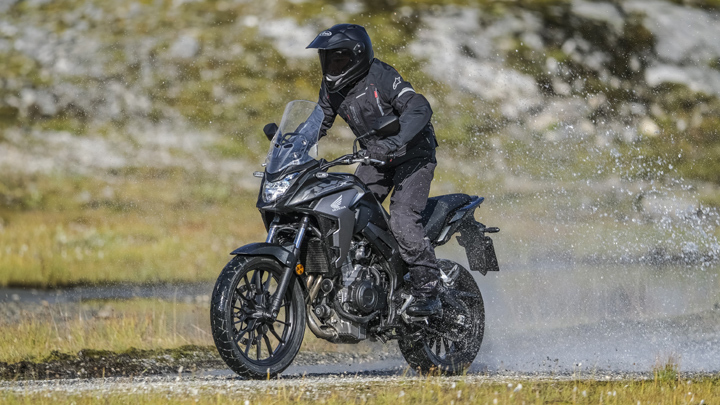 All three feature 500cc engines with more power, in addition to an improved rear suspension, full LED lighting, upgraded LCD instruments with gear position and shift-up indication, and a new dual-exit muffler. 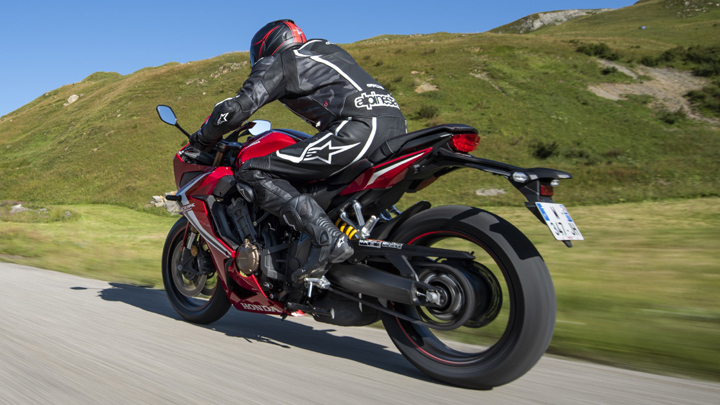 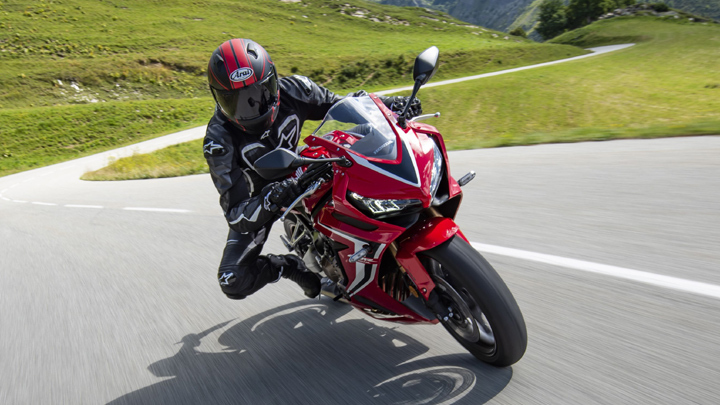 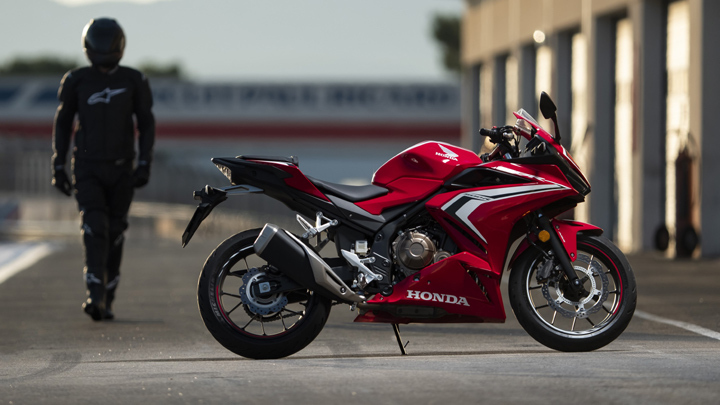 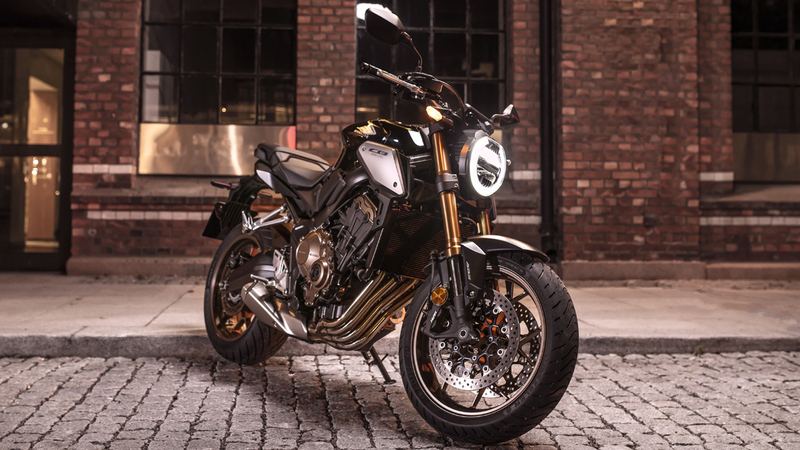 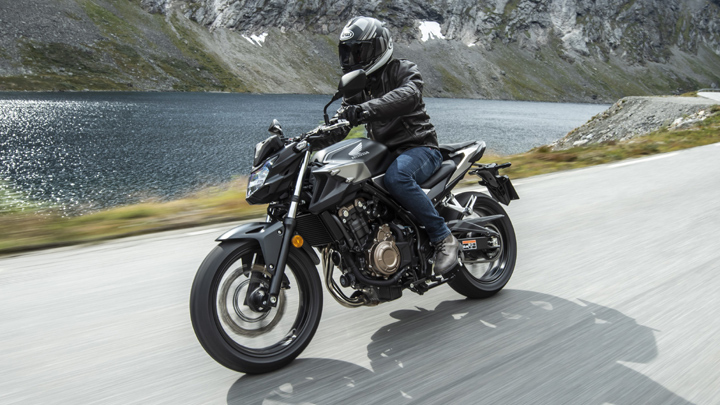 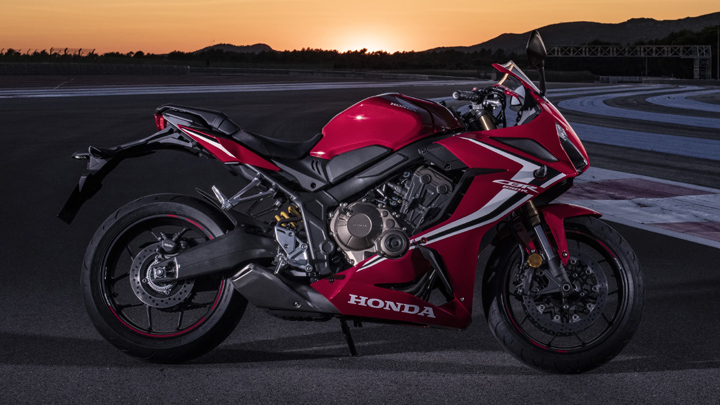 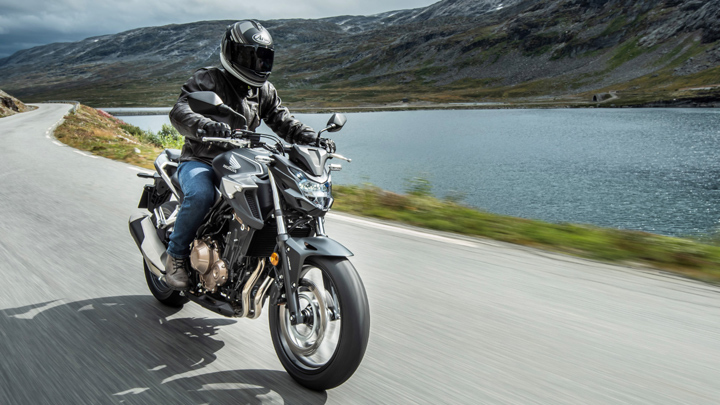 The CB500F has a restyled rear and a new front cowl, while the CB500X gets new 19-inch wheels, longer front-suspension travel, a slimmer seat, a wider steering angle, and a new windscreen that improves aerodynamics. 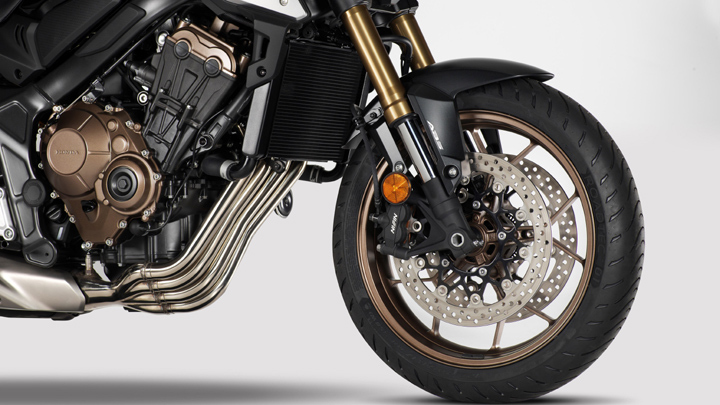 You can check out photos of all the motorcycles in the photos below. 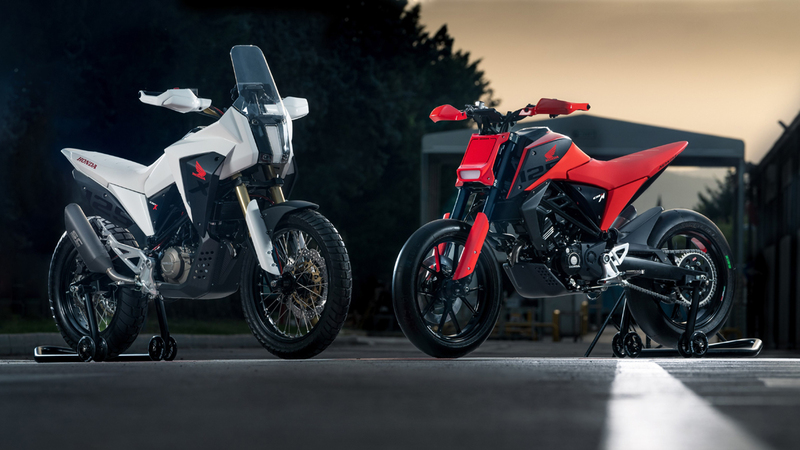 So, are you hoping these will make it to the Philippines?